OVER 25 YEARS OF EXPERIENCE IN SIGNMAKING INDUSTRY, GARMENT DECORATION AND LABEL PRODUCTION - IN OVER 30 COUNTRIES AROUND THE WORLD. YOW! – Europe’s largest online shop for signmaking industry and garment decoration. YOW! employs a staff of about 20 experts servicing 30,000 customers across the globe and maintaining customer and supplier relationships in 37 countries. The product range includes approximately 200 machines and devices (hardware such as vinyl cutters and heat presses), 3,000 design media products (such as self-adhesive films, blank buttons and banners) as well as numerous tools and aids. Secabo features a comprehensive hardware product portfolio for signmakers and gamrnet decoration as well as for label production. 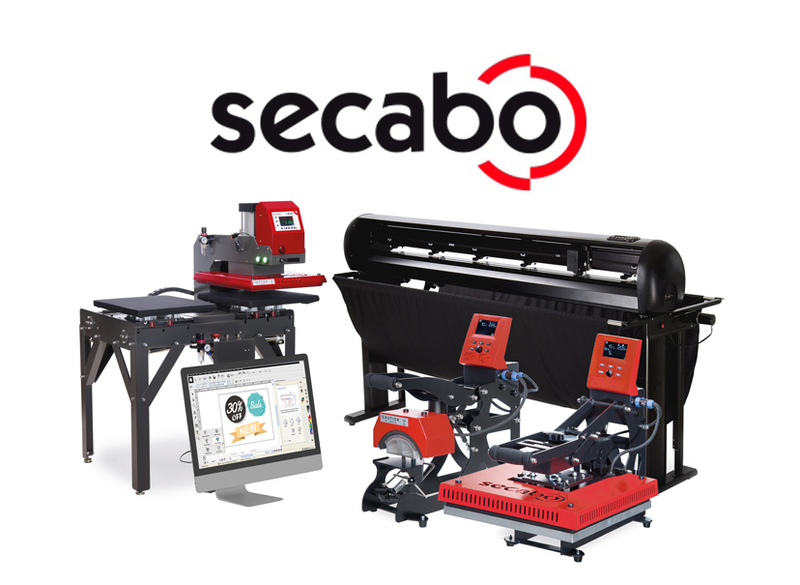 Secabo sells vinyl cutters, heat presses, label finishers, card cutters, badge making machines and many other products to international clients. All Secabo products meet highest quality and safety standards. Secabo devices close the previously existing gap between cheap, yet error-prone equipment from Far East, and typically very expensive brand devices. 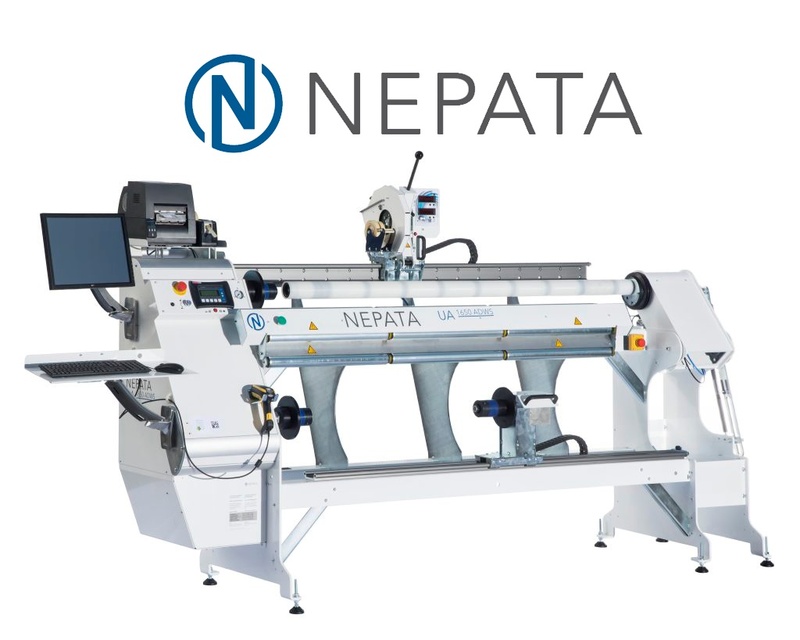 The NEPATA GmbH has developed a range of rewinding, cutting and slitting machines specially for distributors and dealers in the advertising industry to dramatically increase productivity in manufacturing processes involving adhesive films, digital printing media, flex films and flock films, and to minimize offcut and discard. Along with the machines, we also offer matching software solutions that reduce error costs and optimize production processes. In addition to our standard machines, we also produce individualized solutions for our clients. NEPATA GmbH has developed a unique method of production, which allows for automatic, fast, flexible and of course especially inexpensive manufacturing of color sample cards for various media. Dipl. Ing. Fabian Franke, Dipl. Ing. (FH) Bernhard Schmidt and Oliver Tiedemann, MBA are the “brains” behind the internationally operating group of companies based in Wolnzach: Since the late 1990s, the three entrepreneurs have consistently combined their expertise in garment decoration, mechanical engineering and online distribution, and applied it to multiple business models. Today, the three entrepreneurs are the Managing Director in charge of NEPATA Vertrieb GmbH, which in addition to multiple European distributions for products of the garment decoration industry also operates YOW!, Europe’s largest online shop for garment decoration and garment decoration, as well as the Secabo GmbH, manufacturer of garment decoration hardware. Founded in Upper Bavaria in 1984, we offer our clients over 30 years of experience in mechanical engineering. For about ten years, we’ve specialized in the development of machinery and software for efficient film conversion. The NEPATA GmbH is among the global market leaders technological converting solutions in the film and digital printing industry. We have successfully established ourselves as a global supplier to the industry and wholesale trade. Our range includes a wide selection of rewinding, cutting and slitting machines “Made in Germany”. As an additional business segment, we offer cost-efficient manufacture of color sample cards. Since its inception in 2004, the NEPATA Vertrieb GmbH has been responsible for all sales activities of the NEPATA GROUP. It initially also included the brand manufacturer Secabo, which now operates as the subsidiary Secabo GmbH. 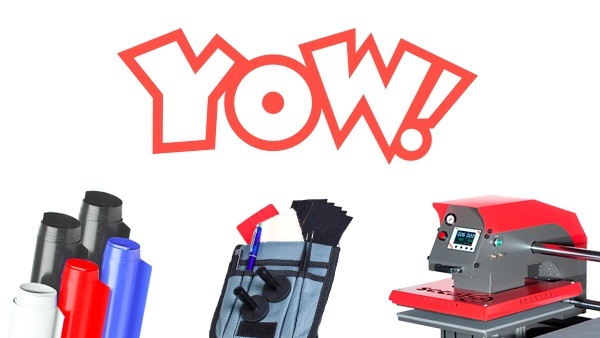 In addition, the NEPATA Vertrieb GmbH has run the trade brand YOW! for about ten years now, under whose name the company operates Europe’s largest online store for garment decoration and garment decoration. The YOW! online shop team serves an international customer base and maintains customer and supplier relationships in 37 countries. The NEPATA Vertrieb GmbH employs about 25 people at their only location in Wolnzach, Upper Bavaria. START YOUR CAREER IN THE SIGNMAKING INDUSTRY. 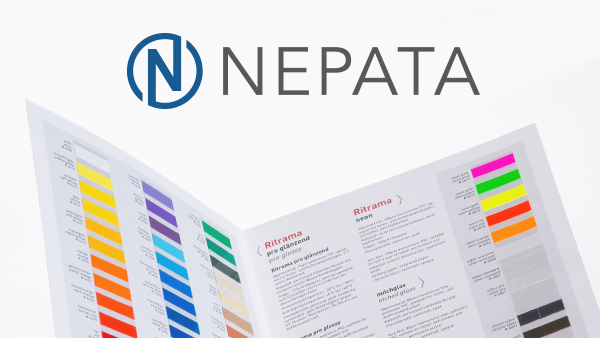 The NEPATA GROUP ranks among the world market leaders of technological solutions for film and paper conversion. Today, the developments of our experienced engineers cover the full scope of applications in these areas. Our young and highly ambitious team is steadily growing. Together, we develop innovative machines and software solutions for the converting logistics of the future to market maturity. We sell our products and services in international growth markets. You feel enthusiastic about our subject area and would like to make a difference with a highly dedicated team? Then become part of our success now! We look forward to receiving your application! Send us your requests, questions or wishes.